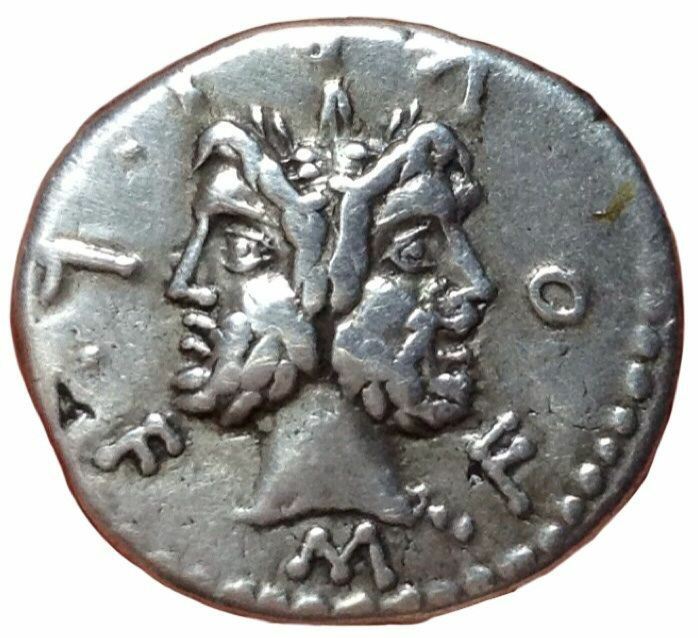 M. Furius L.f. Philus was one of the moneyers for the year 119 BC. He is not otherwise known, but it probably the son of the Consul for 136 BC, L. Furius Philus. The cognomen Philus is probably borrowed from the Greek Φιλος, which approximately means 'friendly'.